These seniors have a true sense of urgency since many are facing financial challenges and are motivated to move forward quickly on a Reverse Mortgage to satisfy that need. We have the largest most extensive nationwide database of seniors in the industry and our years of experience has allowed us to collect the the highly coveted and proprietary “responder data ” of seniors who are most likely to respond to your campaign. We can design you reverse mortgage campaign from local zip codes to nationwide to meet your needs. 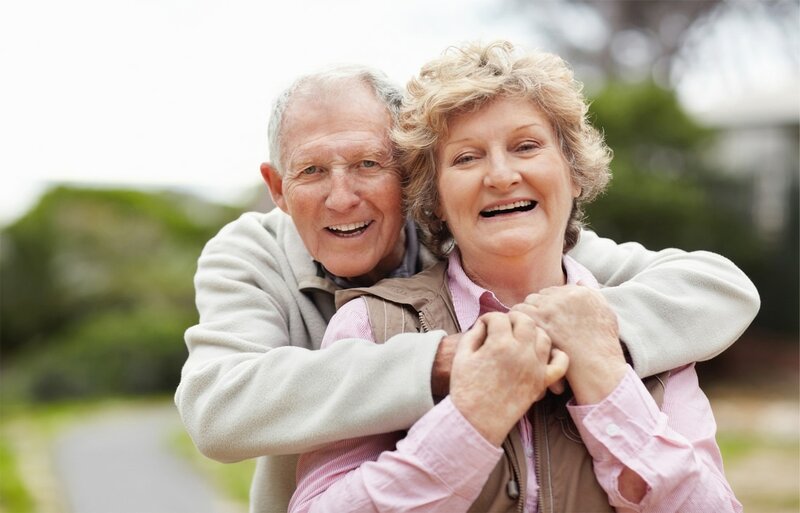 The beauty of our senior reverse mortgage campaigns is they focus on home phones and since most seniors are still not online yet this is a perfect way to reach them. In fact not only do most seniors have home phones, but they will answer their phone and they will be home during your office hours!! No need for late night calling sessions. Our System shows a caller ID that matches our reverse mortgage campaigns eg: Senior Services, Senior Systems etc. This maintains a large number of call pick ups by your potential customers. These are leads that are sold only to you and so there will be absolutely no competition, like with shared internet leads that have been called 20 times before you get them. American Lead Transfers has over 30 years experience in the lead generation business. Over the last 10 years Reverse Mortgage Leads have been a steady source of leads and sales for our customers. Join us today and start your phone ringing with high converting Reverse Mortgage Leads.